order could apply to the abused animal and others. 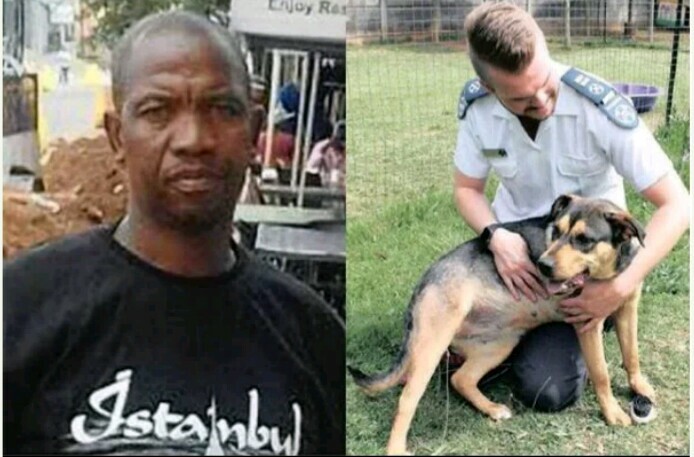 he shared with the dog’s owners in Alexandra. turned him over to the police. Related Matters) Amendment Act 32 of 2007.
admitted was “serious, unnatural and barbaric”. engage sexually with your wife,” she told Mochachi. suspended for the next five years. hand her over to the Sandton branch for re-homing. disturbed by the light sentence. wary of Mochachi “roaming the streets unchecked”. trauma of the recent events,” the statement read. their hearts and help find Blackie a new home.